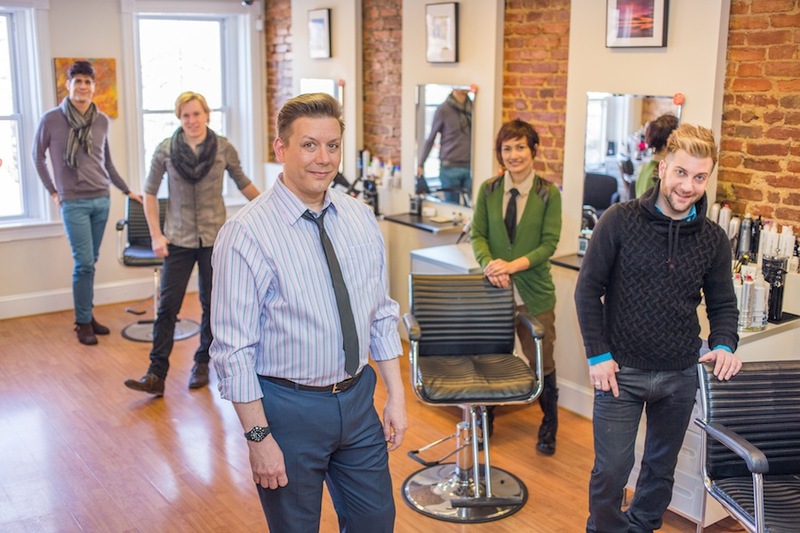 Michael Anthony Salon announced today that they have again been voted the Best Hair Salon in DC, in the Washington City Paper's Readers Poll 2014. April 9, 2014	(Newswire.com) - Michael Anthony Salon announced today that they have again been voted the Best Hair Salon in Washington DC, in the Washington City Paper's Best of DC Readers Poll 2014. 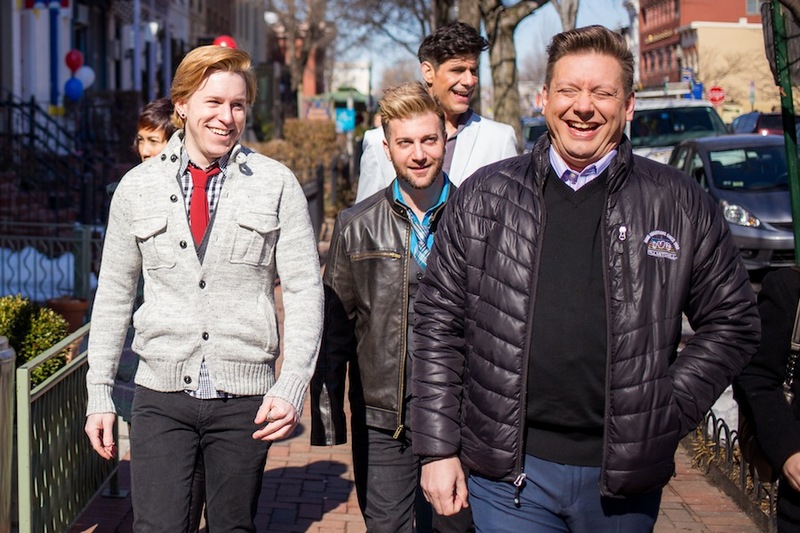 Owner and lead stylist, Mickey Bolek - aka Michael Anthony - reports that the entire Salon staff is thrilled and very grateful for the show of support this represents from their customers and from the greater DC metro region at large. This year's win brought an additional honor to the Michael Anthony styling team, with a runner up award going to Hunter Barnes in the category Best Hair Stylist in DC. "This makes us all so proud," says Bolek, reached by phone from Cape Cod where he is competing this week in the 2014 U.S. Adult Figure Skating Championships. "Hard work, great talent, and a super attitude; Hunter's got them all and the client loyalty to show for it." In a city and metropolitan region in which there are many hundreds of hair salons, it is a big deal for a small salon to be voted Best Hair Salon in DC. 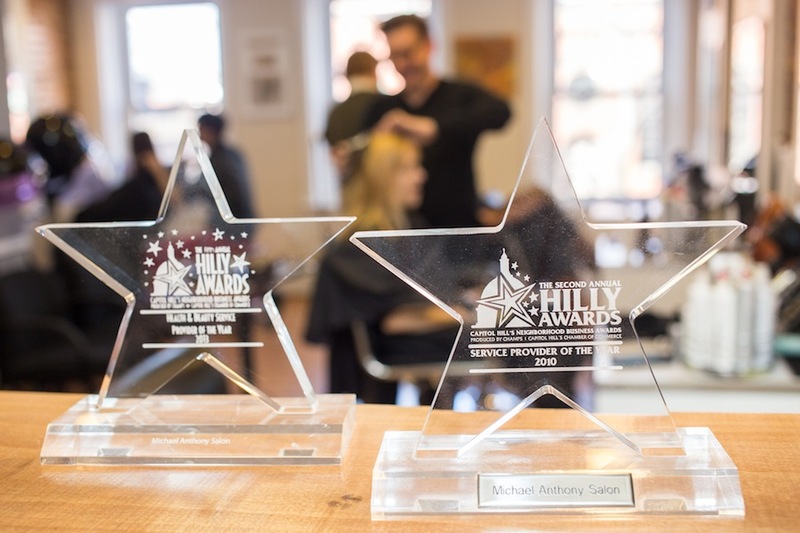 This year's recognition and acclamation speaks volumes about what so many are looking for and have found at Michael Anthony Salon. In addition to highly trained and experienced hair styling professionals, client reviews indicate that the Michael Anthony Salon experience has a warmth and friendliness to it that makes it special and somewhat unique among the competition. The cozy, light-filled salon, which is tucked into a second floor loft overlooking the south end of Eastern Market on Capitol Hill, has just 5 chairs. "Sometimes it gets a little snug," says Bolek, "but in all honesty, our clients tell us they love the intimacy and unpretentious feel of the place. We have a lot of fun so it's hard to argue with that!" In addition to Bolek, professional stylists include Nathan Griffin, Da Raborn, and Hunter Barnes. All have received rave reviews by clients for their exceptional skills as well as their listening and commitment to top-notch customer service. 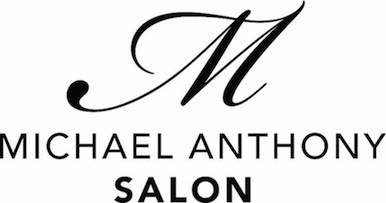 Michael Anthony Salon is a Paul Mitchell Focus Salon, committed to excellence in hair health and beauty for all types of hair including hair that has previously been damaged, over-treated, or is just plain hard to manage. "We've developed a reputation," says Bolek, "for doing amazing haircuts and keeping up with the latest styles and trends." Customers appreciate the tips they receive from their stylists at Michael Anthony Salon about simple ways to maintain that "Salon look" between visits. Appointments can be made online. 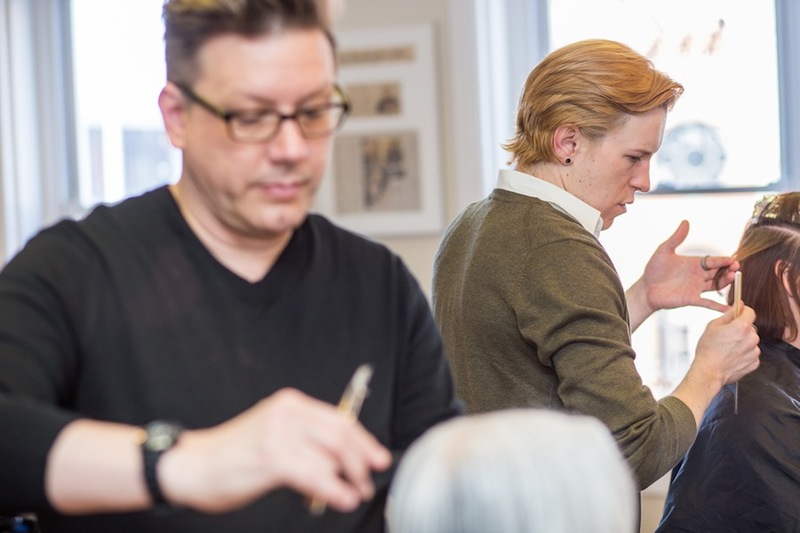 The Salon posts blogs regularly on their website, www.michaelanthonysalondc.com, and invites the pubic as well as their loyal customers to visit it often, comment freely, and use it as a place to pose questions or ask advice on hair care, hair styles, and the best products for different types of hair. Michael Anthony Salon on Capitol Hill in Washington DC came in first runner up in Washington City Papers 2012 Best of DC Readers Poll. 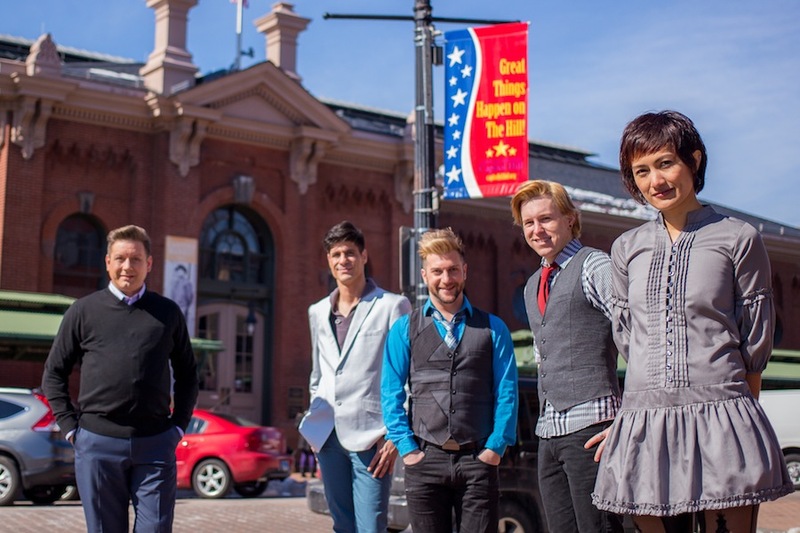 A big win for a small salon tucked into the heart of Capitol Hill at Eastern Market. No secret to crowds of voters.